The action never stops at Guts casino, with blazing hot casino promotions available every single week. 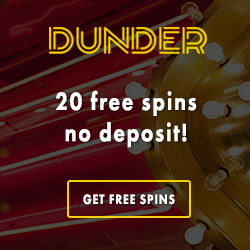 Get extra cash on your winnings and follow it up with no wager free spins this weekend! Guts’ casino section is packed with all the greatest games from the best game providers, and with so many slots available it’s hard to find time to play them all. The weekend festivals promotion that is running until the 2nd of August highlights a few games that you should play to score some extra cash if you’re lucky enough to hit some nice wins. Simply play the selected game during the weekend, and Guts will match your net winnings with up to €25 extra. This weekend’s slots are Hotline, Blaze of Ra, House of Doom, Gold Rush and Sticky Bandit. Give them a shot, as a win on any of these games will give you some extra cash in your wallet. 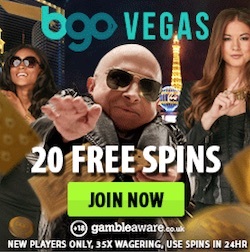 The best part is that the extra money is completely wager free, which means that you can withdraw them immediately if you wish. The last weekend of the promo is coming up, so get ready to spin. Read more by clicking on the link to Guts. 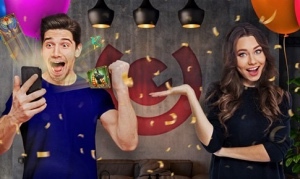 One of the most popular features of Guts is the weekly free spins promotion, as it rewards players with free spins on beloved games every Friday. This Friday you can get 10 free spins on the flashy Royal Masquerade from Play’n GO by making a deposit of €10 or more with the bonus code GUTSSPIN. Come back next Friday for a new batch of extra spins, and don’t forget about the best part: the free spins are wager free, so the winnings are yours to keep. We also want to remind you about the jackpot weekend booster promo that is still running. It works like this: play any jackpot game during Sundays and if you’re lucky enough to win a progressive jackpot of any kind, Guts will match it with up to €1000 in extra cash. Certain restrictions apply, so make sure to check out the promo page before going on the jackpot hunt. 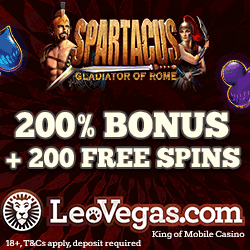 Click on the link to explore the massive slot selection at Guts, and get ready for free spins, extra cash and beefy jackpots this weekend. 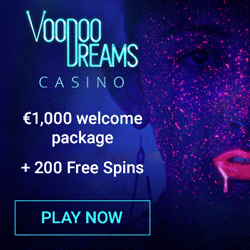 Your €100 bonus + 100 free spins welcome package is waiting for you, so create an account and enjoy the neverending casino action!